It’s not easy selecting a beard trimmer, after all, some of us have spent longer growing our beards than we have with ex-girlfriends – beards are our pride and joy! With that said, it’s essential you choose the right beard trimmer for you. 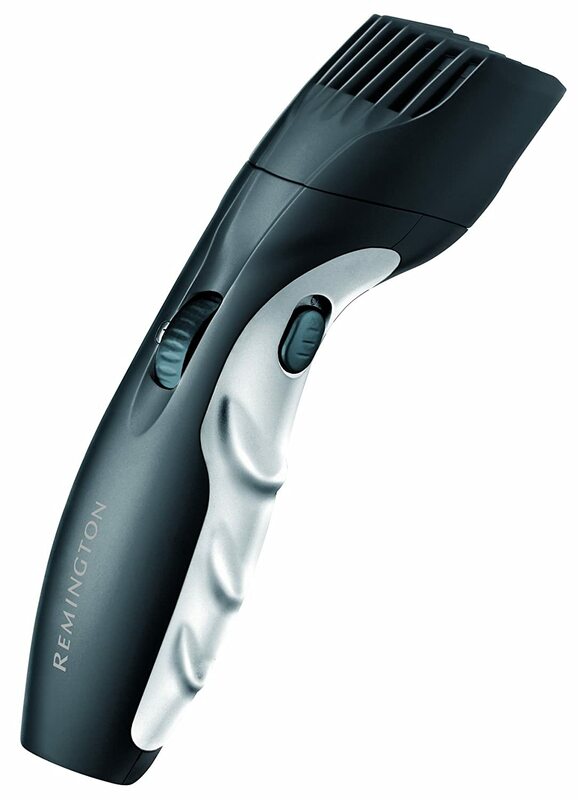 Remington MB320C Barba Beard Trimmer. Boasting ceramic coated blades, which basically means they’re long lasting and self sharpening, ensuring a solid trim every time. The trimmer has 9 lengths starting at the stubble trimming 1.5mm to the grizzly bear grooming 18mm, so they’re is a length for whichever ‘look’ you’re aiming for. I’ve done the legwork for you, and I can honestly tell you that there are 90% positive reviews for this bad boy, it get’s the job done which is essentially all we want. The second deal-breaker: how affordable is it? For a mid-high range beard trimmer which has a ton of positive reviews, being around the £20 mark, it truly is a steal. 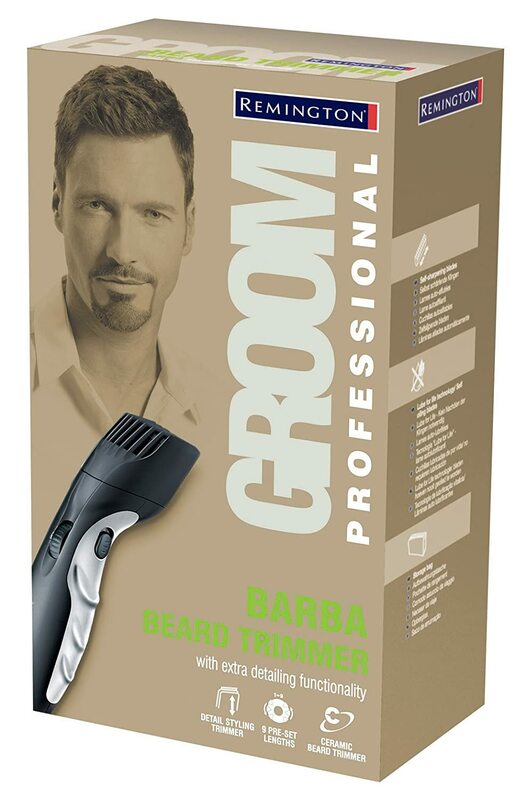 Comfort, it’s key and the Barba Trimmer is that. It fits snuggly (is that a word!?) in the palm of your hand making even the more intensive beard trimming sessions comfortable. After a full-charge you can expect roughly between 40-45 minutes of uninterrupted trimming. One unfortunate aspect is the battery though, as I said you’ll get 40-45 minutes of use out of her but with that in mind, it will obviously need charging every 3 weeks or so, depending on how often you groom the beard. The battery isn’t replaceable, so when you come to the end of the battery life after a year, maybe 2, it’s time for a new trimmer – but hey, at £20 and potentially over a year of use, that’s not a bad deal! It’s not the quickest of trimmers, you’ll occasionally have to go over the same patch several times to ensure every little bit is the right length. It’s irritating, but not a deal breaker. Also, cleaning is a pain, you can’t simply run it under water to clean so it takes a little longer to shake all the little bits of hair out of the blades. Let’s talk facts, for £20 you can’t go wrong. The Remington Berba Beard Trimmer WILL trim your beard pretty well, yes you may have to replace it in a year and yes it wont be the quickest but purely talking about results, you can’t go to far wrong.